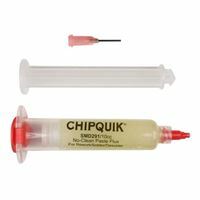 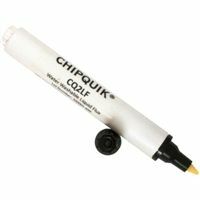 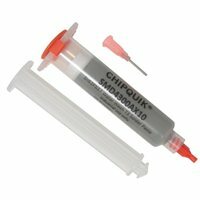 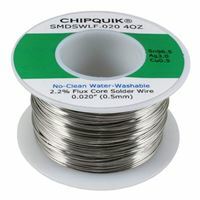 Chip Quick Solder Wire No Clean - 0.020" 1 oz. 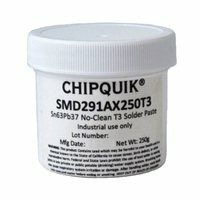 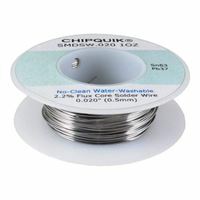 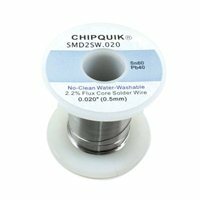 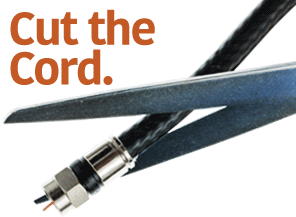 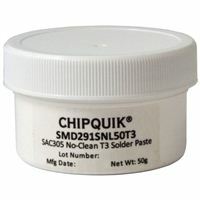 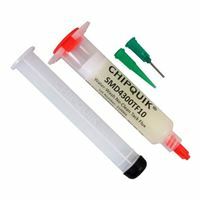 Chip Quick Solder Wire No Clean - 0.031" 4 oz. 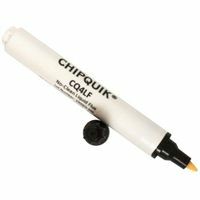 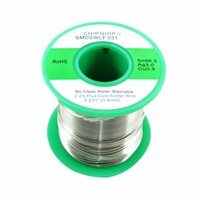 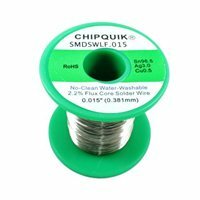 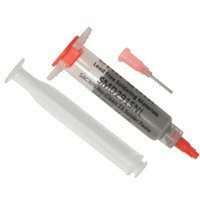 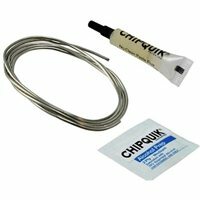 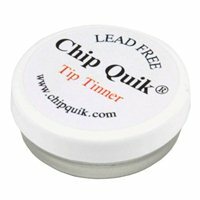 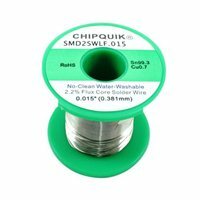 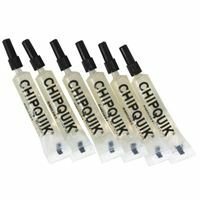 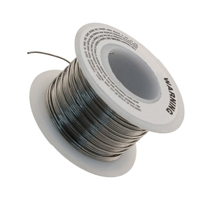 Chip Quick LF Solder Wire - 4 oz.